The second release in the new 6-coin "Wild Canada" privy mark series of bullion Silver Maple Leafs has sold out, the Royal Canadian Mint announced on Tuesday, March 15. 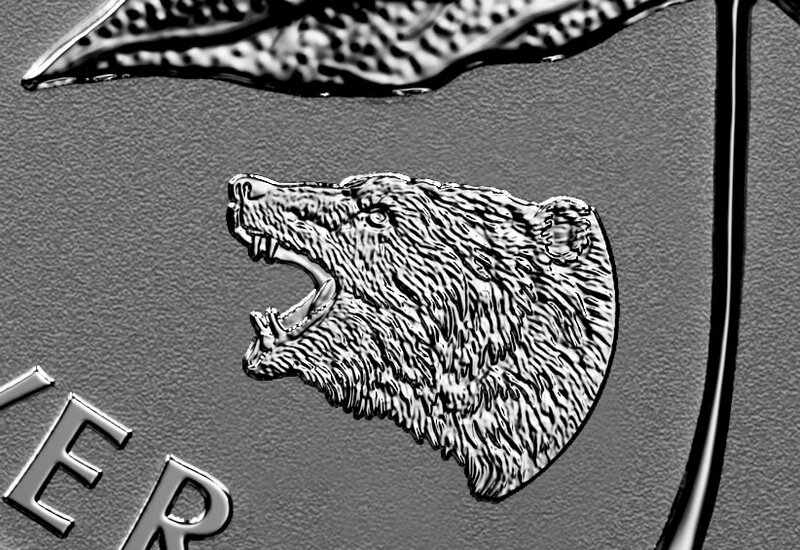 The unique bullion coin carries an engraved image of a roaring grizzly in place of the traditional mint mark. Limited to 50,000, struck in 1 oz. 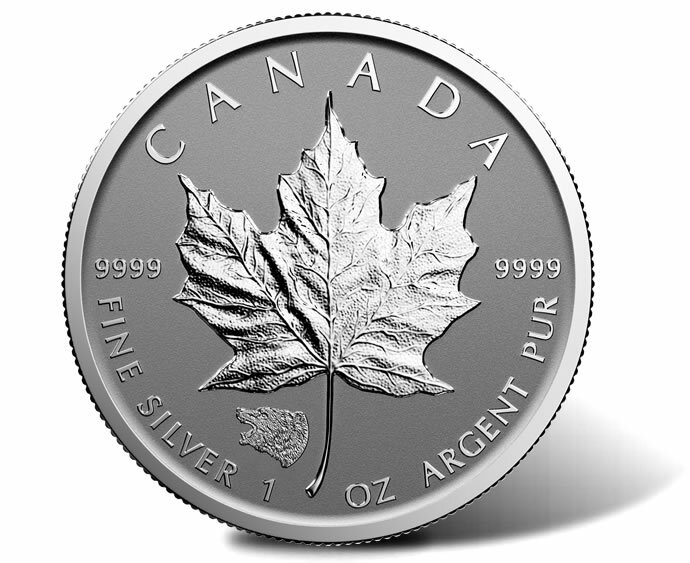 of 99.99% pure silver and featuring a reverse proof finish, the grizzly privy-marked Silver Maple Leaf (SML) launched in February through the Royal Canadian Mint’s network of bullion distributors. 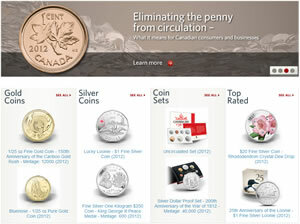 Introduced in 1988, the $5-denominated SML is a flagship product for the Royal Canadian Mint. Obverses offer Susanna Blunt’s effigy of Queen Elizabeth II and reverses show an image of a sugar maple leaf. Coin and bullion dealers are now selling 2016 Grizzly Privy Silver Maple Leafs from about $10 to $14 over silver spot with discounts available at larger quantities. 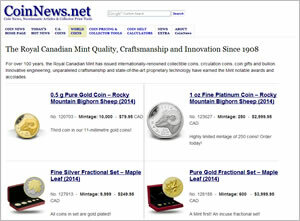 The Mint’s Wild Canada series features two coins per year for a three-year run. 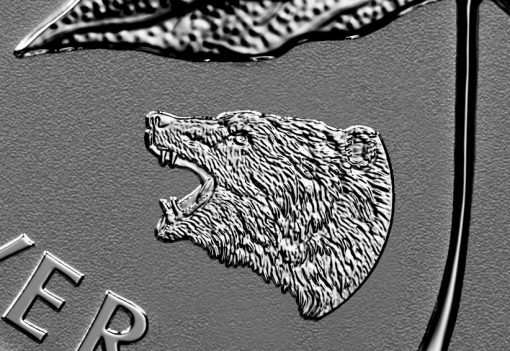 The first coin featured a roaring wolf. The third coin will depict a cougar and launch in September. It will be dated 2017 and also limited to a volume of 50,000 coins. The second coin for 2017 will feature a moose. The series wraps up with two 2018-dated coins with the first one depicting an antelope and the second one featuring a wood bison.